The holiday season is just around the corner. If you operate a retail garden center or nursery, this is a great opportunity to get shoppers in the spirit by coming up with a creative seasonal holiday display. Here are some examples of new and past garden center displays we’ve come across. 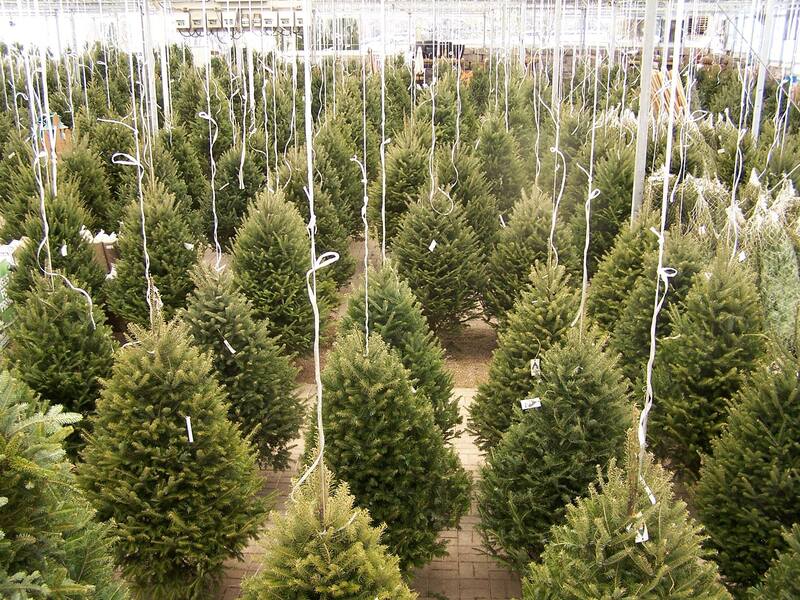 Christmas trees at Connon Nurseries. Take full advantage of your greenhouse structures height to include a centerpiece Christmas tree display. One of our customers, Connon Nurseries, displays their Christmas trees by stringing them from the greenhouse trusses. This allows the branches to spread out, and their customers can rotate the tree to view it entirely before buying. Bradford Greenhouses goes all out for the holidays and comes up with amazingly creative displays throughout their store. 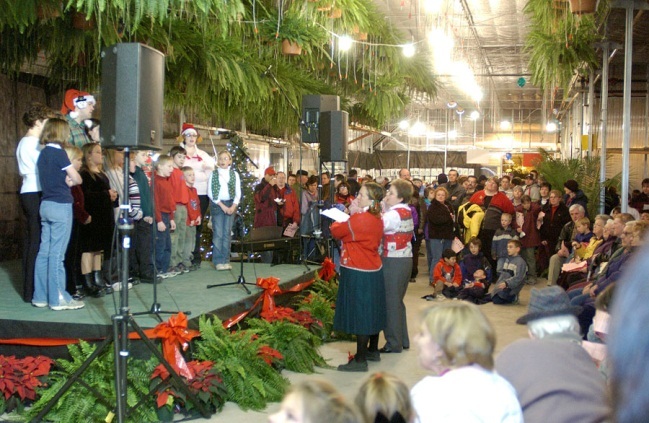 From elaborate Christmas tree displays to little villages complete with Santa, this garden center knows how to attract customers during the holidays! These displays are meant to give customers some decorating ideas, as most of the decorations on the display can also be bought. Show off your creativity and inspire customers to create their own or at least borrow your great ideas! Christmas displays at Bradford Greenhouses. Include a Santa’s Grotto area for children to visit with their parents. This was always a highlight of any visit at Christmas when I was a child and adds to the charm of a beautifully decorated store. If you don’t have someone who can fill the role of Santa there are plenty of services online to help you out. High School Choirs at Scotts Nurseries. In the past another customer of ours, Scotts Nurseries, ran an event at their garden center that attracted over 1200 people. They invited 2 local high school choirs and a church choir to perform songs. The property was lit up with Christmas lights both inside and outside, and the night ended with a tree lighting and Santa giving out candy. 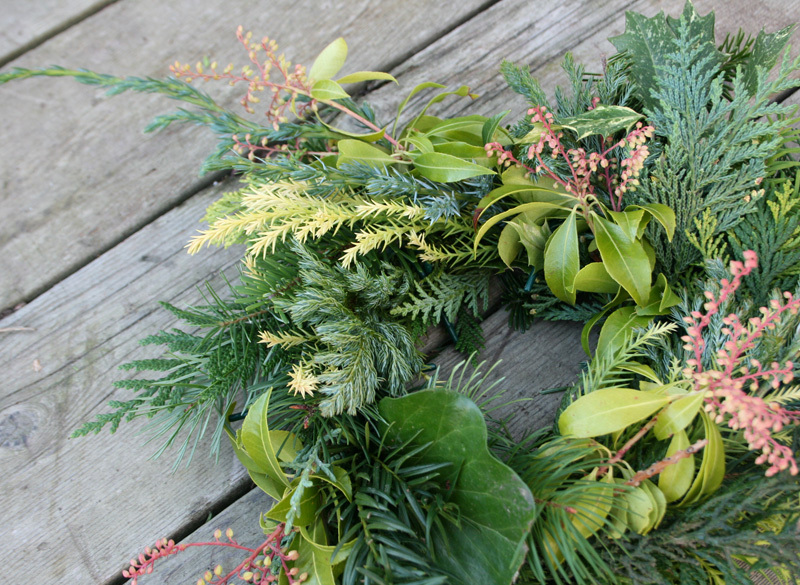 This is another great idea to encourage further sales by hosting holiday workshops such as wreath making and holiday container making. Promote through social media, newsletters and on your website and get customers inspired with new ideas to create their own! Teaming up with a local organization and hosting their event at your garden center shows that you support the community and will ultimately bring more potential customers through the door. This year one of our customers in Rochester New York, The Garden Factory, is partnering with the Sno-Flyers snowmobile club to host the 20th annual Sno-Show. The event includes snowmobiles and gear on display, workshops and seminars on safety, and more. It attracts a large number of enthusiasts and The Garden Factory expects a large turnout. Whatever your event is, the space and location of your garden center can be attractive to many local groups, and can be mutually beneficial to you and the partnering organization. Holiday promotion on Country Basket's website. If you have a loyalty scheme you can show customers how much you appreciate them by sending them a holiday greetings card, sweeten the gesture by including a special discount. If you have an e-newsletter you can send out a digital holiday greetings card to customers with special offers. Even if you can’t do either of these you can still include holiday greetings and offers on your website, blog or social media. 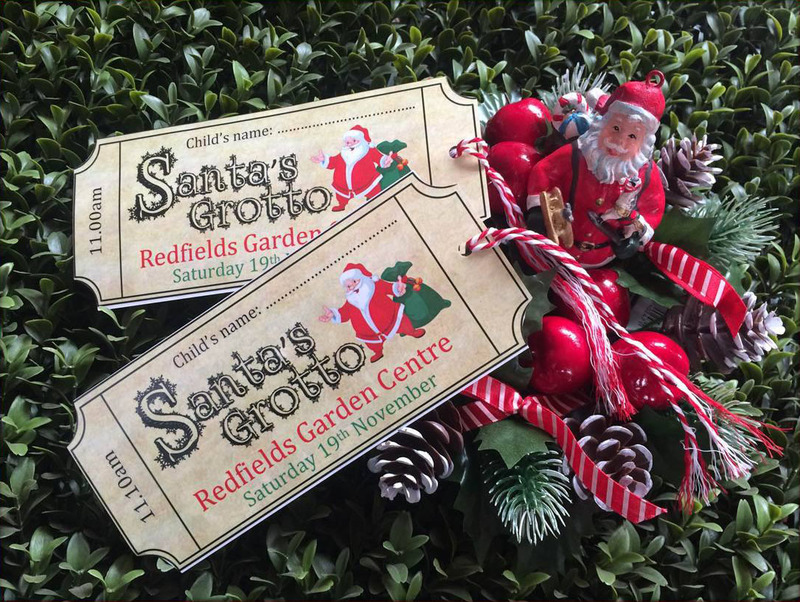 Santa's Grotto promotion by Redfields Garden Centre. All of your holiday displays, attractions, and events won’t bring in a large amount of people if you don’t advertise them. Take out an ad in the local paper, put it up on your website, or in local flyers and newsletters. Share your garden center plans with us below and we’ll put it on our Facebook page! Remember that garden center curb appeal is essential not just during the holidays, but 365 days a year. For example, we have found that customers who build a GGS Curved Glass Greenhouse in their garden center see an immediate boost in foot traffic and sales. Learn more about how GGS can help your garden center.